Identify inefficient or complex processes before they are automated resulting in a more streamlined and transparent process. This reduces the need for large amounts of customization within the CRM or CSM platform saving time and money. 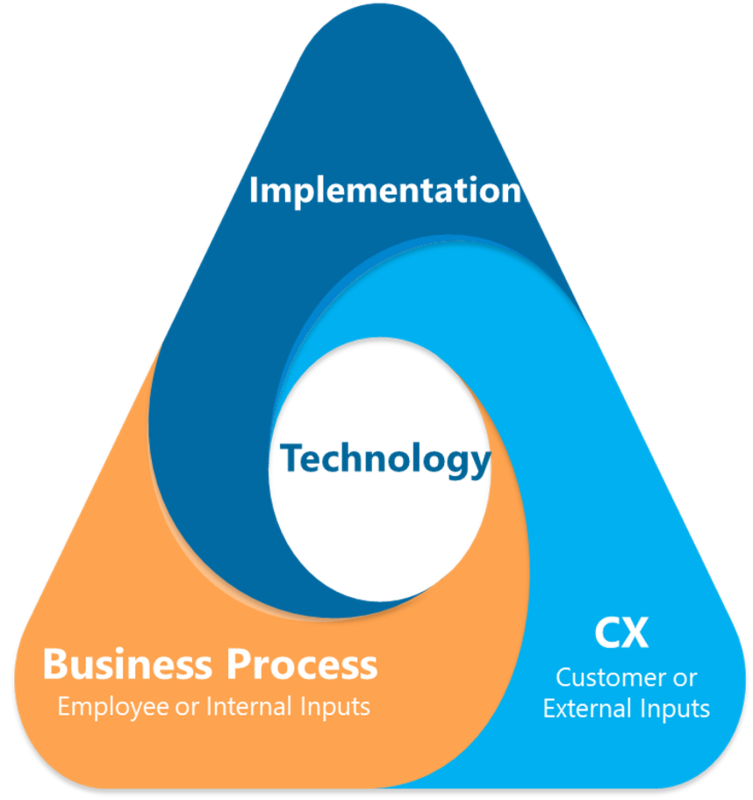 Customer Centered Strategies offers both a current state & gap analysis of the current programs as well as a more collaborative design option.